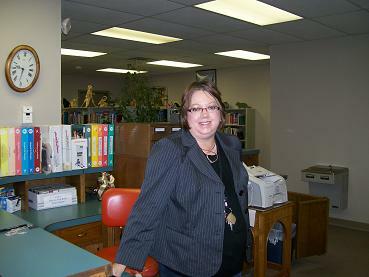 The Jackson County (W. A. Billingsley Memorial) Library is pleased to announce the employment of Jennifer Ballard as director. 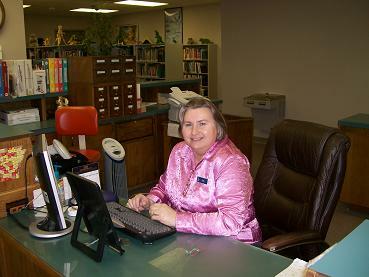 Jennifer has been a Jackson County resident since 2005, she is equipped with knowledge from a Bachelor’s Degree in English and a Master’s Degree in Library Information Studies. Jennifer’s prior experience includes operating a Children’s Library in Rogers and she was previously Director of Library Services & Academic Support at ASU-Newport. Jennifer serves active roles in many community organizations and is eager to help our library foster a love of reading and learning.